Celebrate the summer months by joining one of our local singing events. Whether you are a trained vocalist, love to serenade the shower or prefer to sit back and listen. Kendal offers something for everyone. Love to sing, but worried about your talent? The Dawn Chorus of Growing Singing is an informal drop-in group where singing ability isn’t judged. The group starts on the 27th June and will run each Tuesday morning at Kendal Town Hall until the end of July. The group aims to promote wellbeing through the magic of uplifting, friendly songs! Prefer to listen? 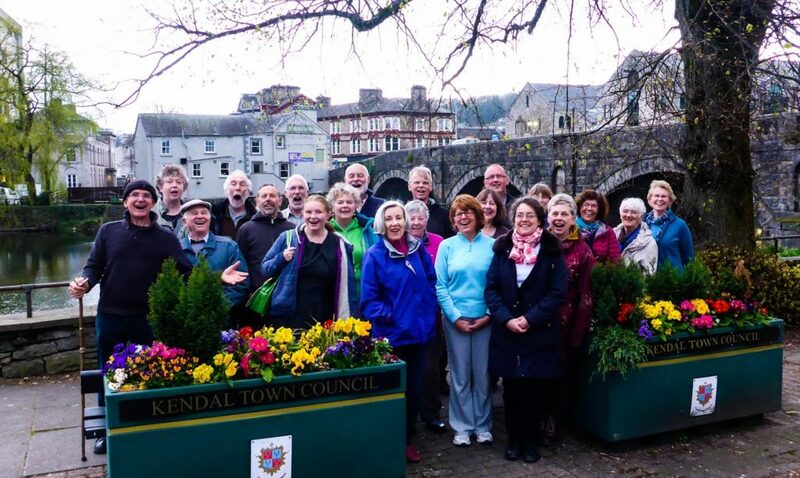 No problem – The Kendal Street Choirs Festival will be taking place at Kendal Leisure Centre from Friday 23rd – Sunday 25th June 2017 with forty fantastic choirs taking part. The Festival includes a series of events at the Leisure Centre but can also be enjoyed across the town centre with each choir busking in 14 outdoor venues across the town!